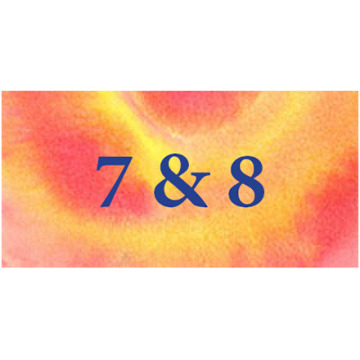 7 & 8 There are 12 products. Orpheus Music Publications offers recorder sheet music by contemporary Australian composers, writing specifically for the recorder and looking to capture that "Aussie Sound". 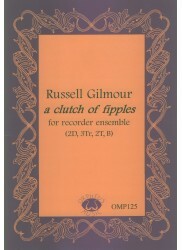 Discover the music by Australian composers for recorder consorts, ensembles and recorder orchestras by composer such as Russell Gilmour, William Green, Richard Peter Maddox, Benjamin Thorn and Tony Lewis. 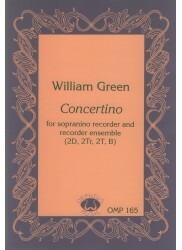 There is music for lower consort recorders (such as bass, great bass, sub-bass and contra bass recorders) as well as higher consort recorder music (sopranino, descant/soprano, alto/treble and tenor recorders). *Contemporary Piece. * Chirpy, minimalistic hocketish piece that is fun to play. *Contemporary Pieces. 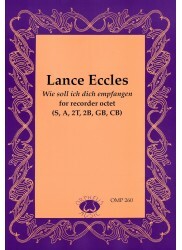 * Interesting and varied concertino for large ensemble. Some use of glissandi. *Contemporary Piece. 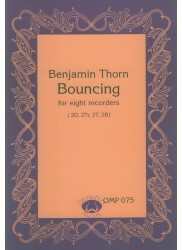 * Three lively pieces that make use of two choirs with antiphonal effects. *Contemporary Piece. 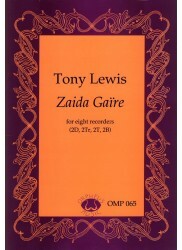 * Beautifully melodic piece featuring a solo treble that reworks the same musical material in two quite different ways.